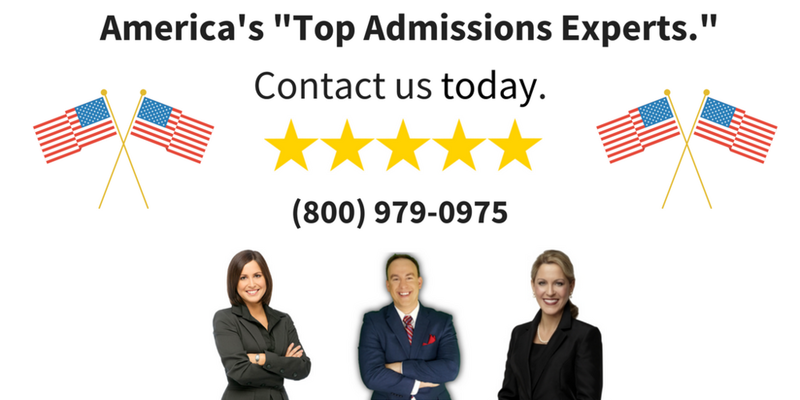 Are you ready to gain admission to the best schools? Receive Your Free 10 Minute Consultation. Test Prep. Tutoring. Admissions Consulting.